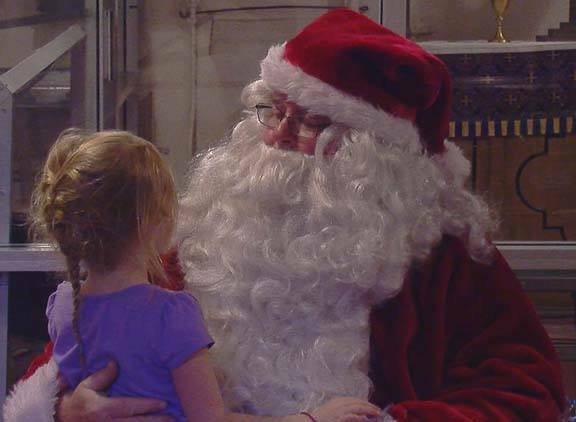 Celebrate the Season at the Battleship! Santa welcomes everyone on board and volunteers stationed throughout the ship will help children and parents understand this floating city. Create your own retro e-card by posing in our Happy Huladays banner. 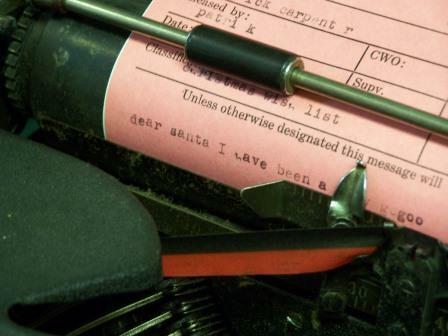 Type your Christmas wish list on a vintage typewriter using authentic WWII USS NORTH CAROLINA radio message paper. 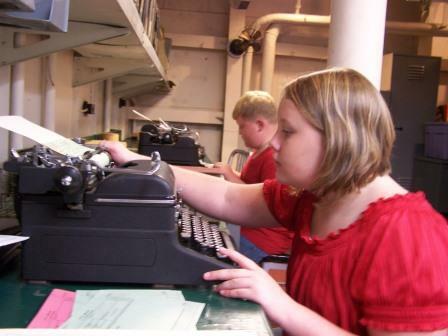 Call the North Pole from the Battleship’s main radio room. See Santa’s journey tracked in the Combat Information Center. Bring your camera for some great photo ops! A fabulous way to start your holiday season! Questions? Contact Kim Sincox, Museum Services Director.